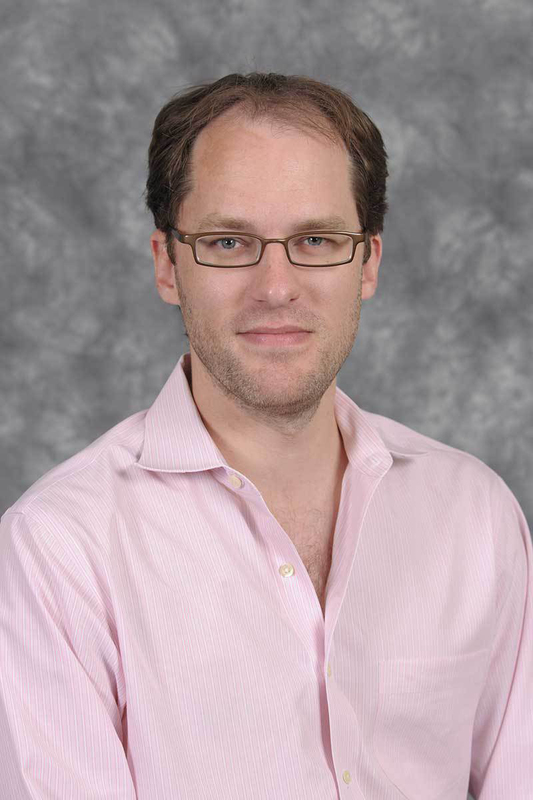 Dr. Mark A. Finlayson is an Assistant Professor of Computer Science in the School of Computing and Information Sciences (SCIS) at FIU. His research intersects artificial intelligence, natural language processing, and cognitive science. He directs the FIU SCIS Cognition, Narrative, and Culture Laboratory (Cognac Lab), whose members focus on advancing the science of narrative, including: understanding the relationship between cognition, narrative, and culture; developing new methods and techniques for investigating questions related to language and narrative; and endowing machines with the ability to understand and use narratives for a variety of applications.